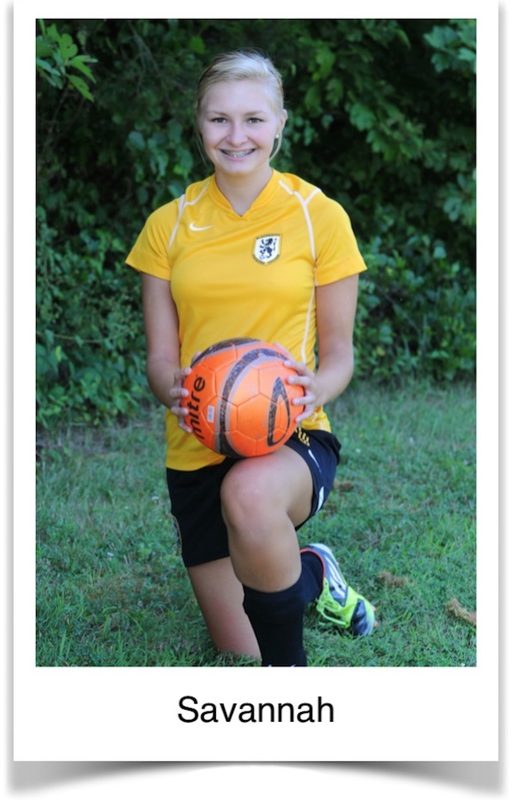 Savannah has played scholastic and recreational soccer throughout her youth. Now age 16, she competes for both her high school team and an elite travel soccer team. In April of 2012, she sustained an injury to her ankle during one of her high school games when she was kicked by her opponent. She thought the injury would slowly go away on its own, but after months of icing her ankle, her symptoms were only getting worse. A year following the injury to her ankle, Savannah consulted with another physician and he prescribed physical therapy. Her coach’s daughter had received physical therapy at Blaser Physical Therapy following an injury and he recommended their services. Savannah discontinued soccer and initiated her physical therapy at Blaser Physical Therapy. Following an extensive evaluation, a comprehensive rehabilitation program was developed for Savannah. Her program included strength training, balance and agility, endurance, and functional sports specific training. Savannah has continued her physical therapy as she progresses towards returning to full competition to ensure maximum results and reduced risk of re-injury. A full home exercise program has also been incorporated into her program along with footwear analysis and recommendations to provided her with continued success following her discharge.